There are currently 100 active condo listings (Up by 4 condos from November). 17 Condos Sold in December (Up by 8 condos from November). 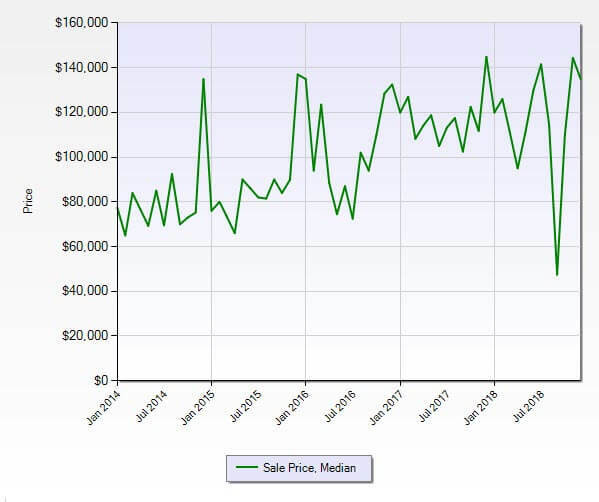 The Stuart FL 34994 Condo market rebounded with an increase in closed sales while a slight decrease in pending sales, but remaining as a very active market. The absorption rate for December dropped to 5.9 months compared to last month’s 10.7. Back into a seller’s market after one month of a buyer’s market for this condo segment of Stuart’s 34994 zip code area. Typically a real estate market is considered to be a balanced market with an absorption rate of 6 to 7 months. Meaning neither the buyers or sellers have an advantage in the real estate market. Last December the numbers were 91 active listings, 35 pending sales, and 15 closed sales. 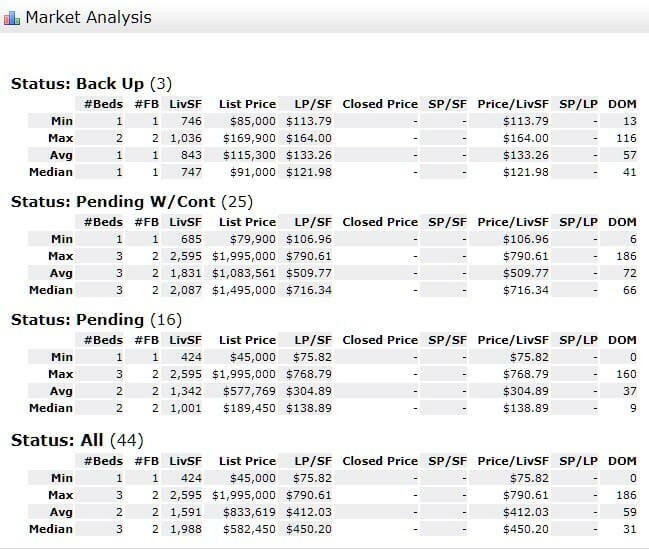 A better volume of sales and pending sales this year with only a slightly higher inventory.